New Delhi: State-run Energy Efficiency Services Ltd (EESL) on Friday said it will procure 10,000 electric vehicles from Tata Motors after a competitive bidding. Tata Motors will supply the electric vehicles (EVs) in two phases with 500 e-cars in the first phase in November 2017 and the remaining 9,500 EVs in the second phase, EESL said in a statement. 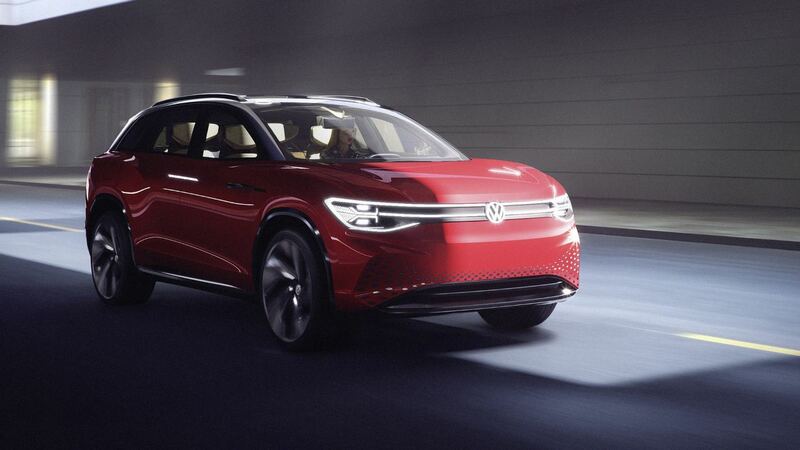 "The company (Tata Motors) was selected through an international competitive bidding aimed at increased participation," it said. inclusive of GST and comprehensive 5 year warranty which is 25 percent below the current retail price of a similar e-car with 3 year warranty. 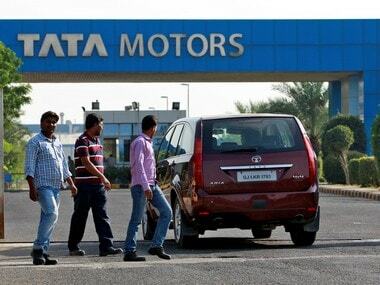 Other companies, Mahindra & Mahindra (M&M) and Nissan had also participated in the tender and bids for Tata Motors and M&M were opened, it added. EESL claimed that its tender was for the world's largest single electric vehicle procurement. The company, which comes under the Ministry of Power, further said along with procurement of 10,000 EVs through bidding, it would also identify a service provider agency. 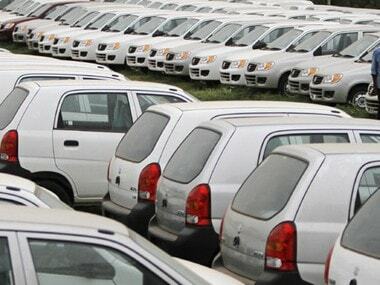 "This agency, also appointed through competitive bidding, will carry out end-to-end fleet management of the procured vehicles for the concerned government customer," the statement added. 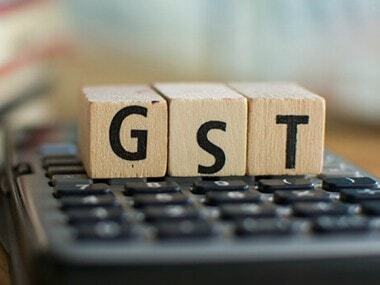 Apart from continuing to aggregate demand, EESL will also be responsible such as coordination between appointed agencies, monitoring and supervision, reporting, complaint redressal and payments, it said. 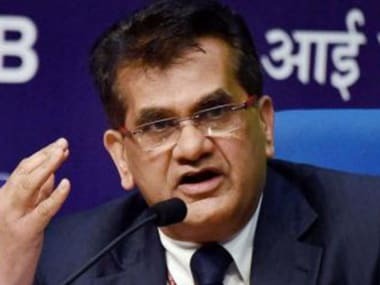 Citing a Niti Aayog report, EESL said making India's passenger mobility shared, electric, and connected can cut the country's energy demand by 64 percent and carbon emissions by 37 percent in 2030.